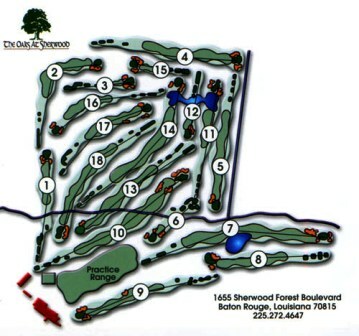 Briarwood Golf Club is a Public, 18 hole golf course located in Baton Rouge, Louisiana. 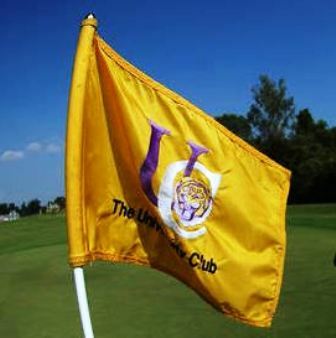 Briarwood Golf Club first opened for play in 1965. The course was designed by Anderson & Williams. Stephan Kay redesigned two holes in 1987. This course features small greens. Water come into play on several holes. 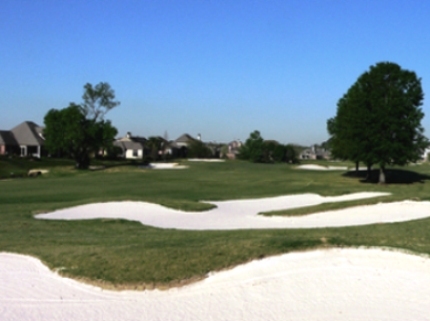 This medium-length layout has 3 sets of teeboxes for a fun, but challenging golfing experience. The Briarwood Golf Club Golf courses 6,879 yards plays to 6,879 yards from the Blue tees with a rating of 71.2 and a par of 72. 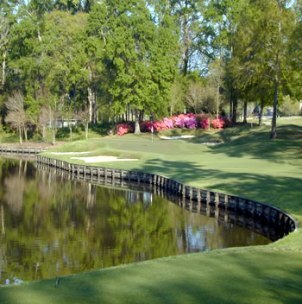 The course rating is 71.2 with a slope rating of 121.  Briarwood Golf Club closed in 2008.